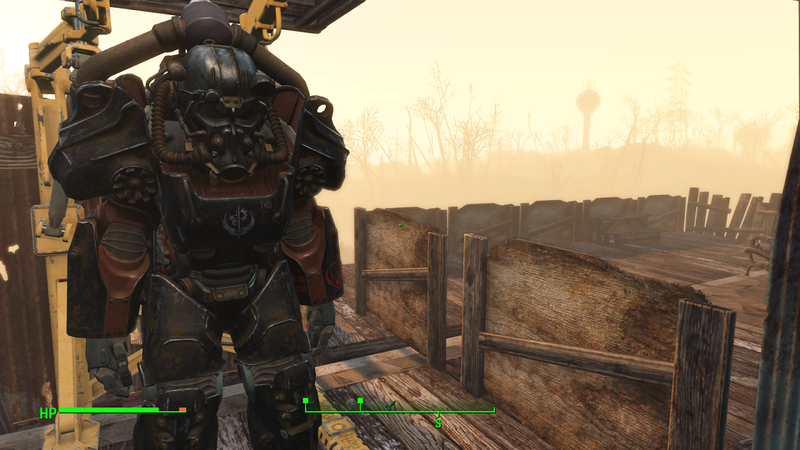 I haven't talked about videogames in a while so I wanted to go over a game that has been blowing my mind over the past month: Fallout 4. 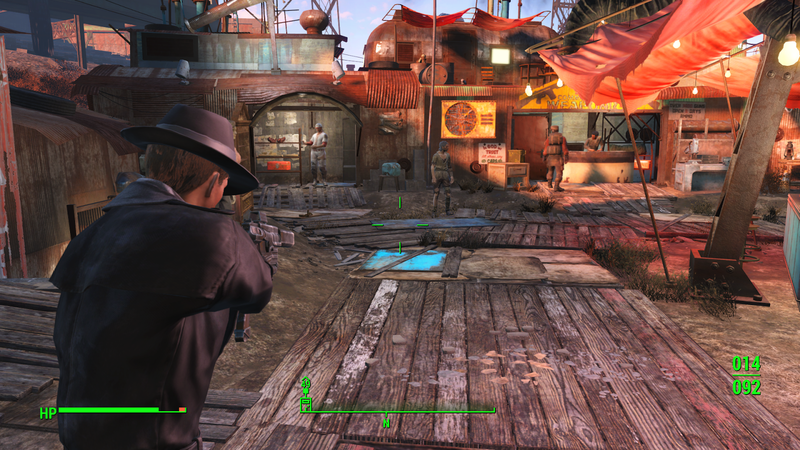 My first experience with Fallout 4 came when I borrowed a friend's copy nearly a year after release. I had been wanting to play it as I was a huge fan of Bethesda's Elder Scrolls series and figured any game of theirs that added guns to it would be welcome. Unfortunately, I wasn't able to really get into it and never even left the vault (which is very early on in the game). So I had officially declared the game not for me and moved on. Friends would tell me how great it is, and how much fun New Vegas ended up being, but there wasn't much to make me give it a second chance. 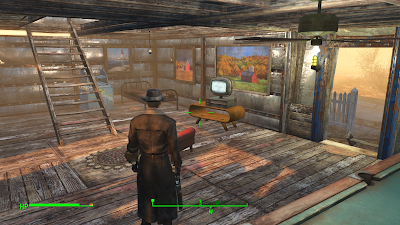 Seeing the preview for Fallout 4 was an eye opening experience. Getting to see the aesthetics of the game and just how much customization was at play, I knew it was the game for me. It didn't matter how little the third game captivated me, I knew this time would be different. And boy was it. I ended up renting the game from a Redbox (free rentals are awesome) and knew it was my favorite game of the year within an hour of playing. Even in a nuclear world, I need a TV to fall asleep. 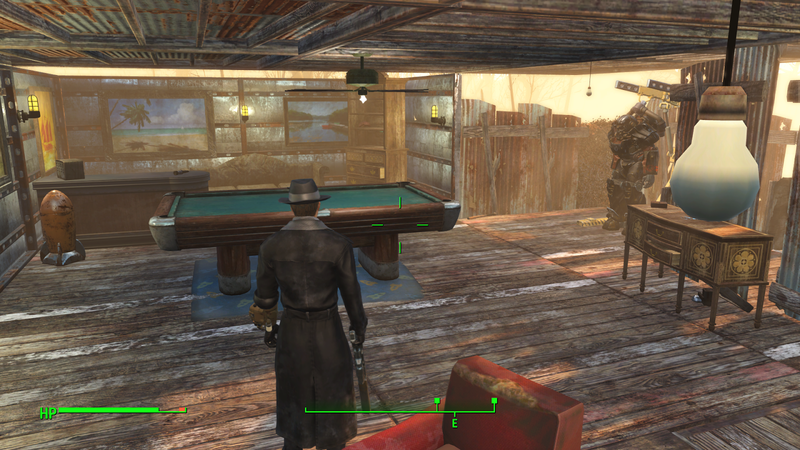 I even have a pool table. I can't play pool. 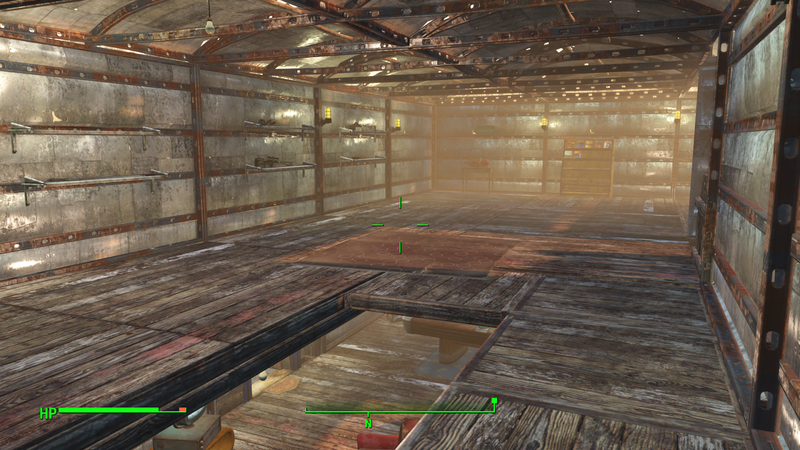 An entire room full of guns. That's what a second floor is for, right? The gunfighting reminds me a lot of Bungie's Destiny, which has some of the most satisfying gunplay in a videogame, with each round really making an impact both onscreen and through the controller. And the customization for said weapons is mindblowing. You can fit any handle to any chamber to any barrel with any trigger. It really goes along with the Bethesda's mantra of "Do what you want, when you want." My only real complaint, and this is one that tends to happen with any game like this, is that once the main quest is over, the game feels pretty done. Sure, there are side missions but there doesn't really seems to be much drive in any of them. I've found a few different ones by wandering, but otherwise it's a lot of "Clear out this Settlement" for the Minutemen. Just wish that there was a little more to the post-main story field. Because everyone wants to live in Fenway Park. After finishing up the main questline in 4, and getting my character up to a level 44, I decided I would finally go back to the game that turned me off from the series to begin with, especially since they had provided a free copy with 4, and I delved into Fallout 3. While I certainly miss building/maintaining settlements across the Commonwealth, D.C. is a nice change of pace. Everything that sets it apart from 4 is still fun in its own right. I like that things feel a little different, and while you'd think that going back in chronological game order could be a hindrance, it actually helped me appreciate some of the subtleties in both games. Sure, the world in 3 isn't quite as organic as 4, but that's what 5 years will do in terms of game engineering. Still, the graphics look great and the great storyline/game dynamics remain. One thing I really enjoyed about this game is that you literally start out with your character's birth and you really are able to make your player who you want. In 4, even though you make the decisions, the character himself (or herself if you decided to be the girl) feels ultimately pre-made and set. Even making crappy decisions doesn't really change the dynamic too much. The shooting is where things turn south for the game. With 4 having some truly amazing gunplay, I was disappointed at the aiming mechanics in 3. It became very obvious that this was from the makers of Elder Scrolls and that they weren't entirely used to programming a shooter. While something about the gameplay is really enjoyable for me, even with its clearly last-gen mechanics, I still really dig it. 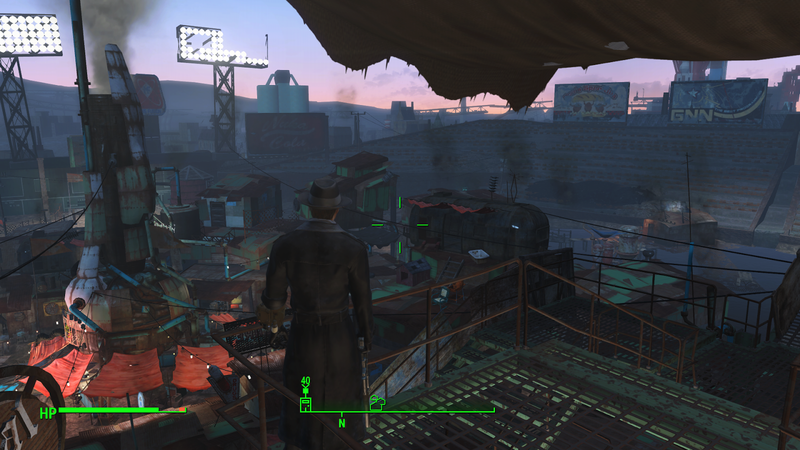 Ultimately, I can see why the series became so popular and I definitely see myself getting New Vegas somewhere down the road, as the style of the game is interesting, and the story of this post-nuclear warfare filled world is fascinating. If you were like me and never ventured into the world of Fallout, I recommend you change that now and get on board the most expansive and impressive game of the year.